I know you must have answered this common question a number of times, but personally I just can’t seem to get rid of this problem no matter how hard I try. I’ve been losing sleep for quite some time now – spending all night mind-wandering and staring at the clock until dawn. Although my work is not so much affected at present, I deeply fear that one day this huge sleep debt might ruin my life and career. Please help! Alright, I confess – the above introduction is not an excerpt from a magazine advice column but was taken from a piece of fiction written by me and posted elsewhere. Nevertheless, it kindled an interest that caused me to start researching the topic of insomnia. I get the notion that the term, which describes sleep deprivation and its related problems, is so general and overused that its connotation is one of vagueness and ambiguity. When someone close to me recently complained of the problem, questions started popping up in my restless head of its causes and triggers, onset, duration; and, most of all, how the nature of her job might have exacerbated the condition. 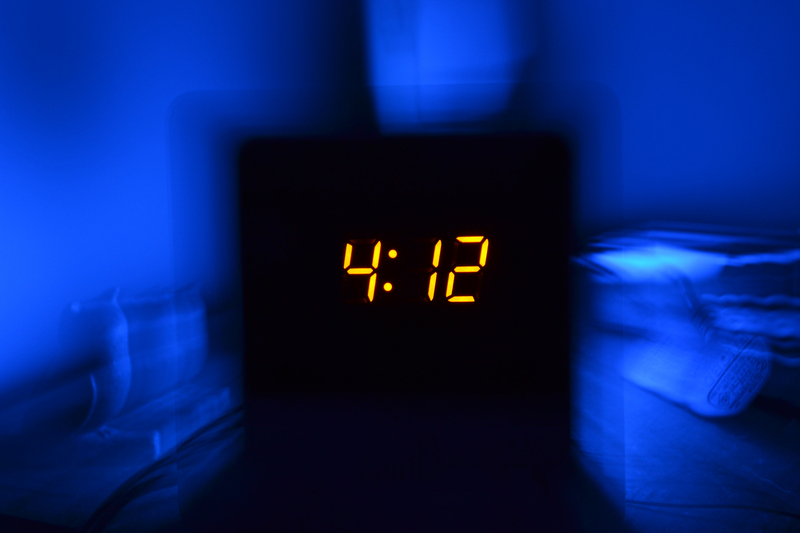 This entry was posted in Psychology and tagged Insomnia, Sleep on July 14, 2015 by katie coopersmith.